Our aim at Melita Marine is to make your day charter in Malta a one to remember in total privacy and luxury. 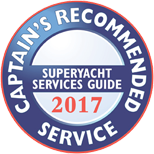 Whether you are interested in chartering a luxury motor yacht, a sailing yacht or a superyacht charter, we have the finest and luxury yachts in Malta with professional captains and crew to perfectly match your expectations to reality. The Mellieha Bay, which is also known as Ghadira Bay, is Malta’s largest sandy and most popular beach. It is located in the northern part of the Island, just a few meters away from the town of Mellieha. At Mellieha Bay, underwater currents and rough seas are hardly experienced, which makes the bay ideal and safe for children. 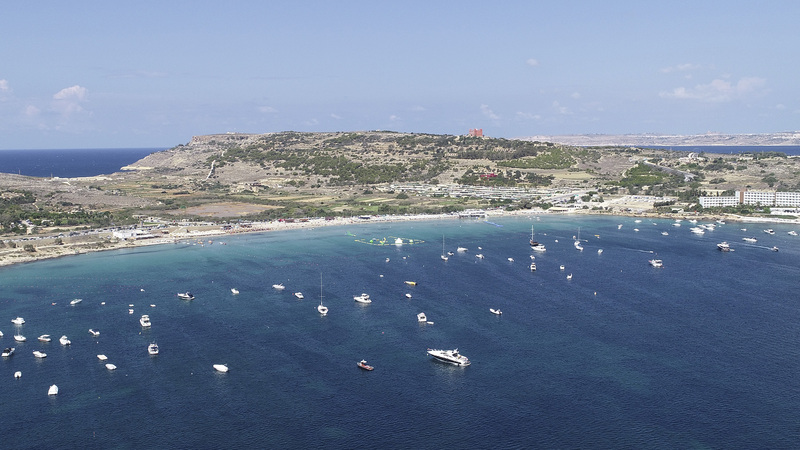 Mellieha Bay has endless activities to choose such as; windsurfing, jet skis, canoeing, water-skiing, paddling boats etc. 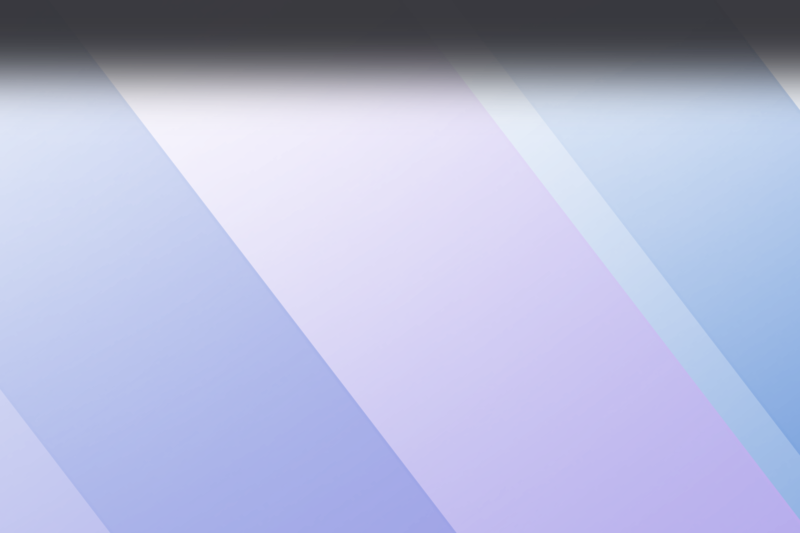 Mellieha Bay is located at 35°58’19.2″N 14°21’33.8″E . Secluded Selmun Bay is a great place to escape the crowds during the hottest days in Summer. Selmun Bay also known as Imgiebah Bay is located in the North-Eastern part of Malta. The water is crystal clear and a pristine environment. As this bay is a hidden gem with no easy access too, facilities are not available in the area. When chartering a yacht in Malta its is worth visiting to explore the beauty of this bay, surrounded by beautiful natural elements, both on the ground and underwater – it is very recommended for snorkeling. Charter a yacht in Malta and do not miss visiting Blue Lagoon. The Blue Lagoon is one of the best beaches in Malta, searched for by the Maltese and also tourists. 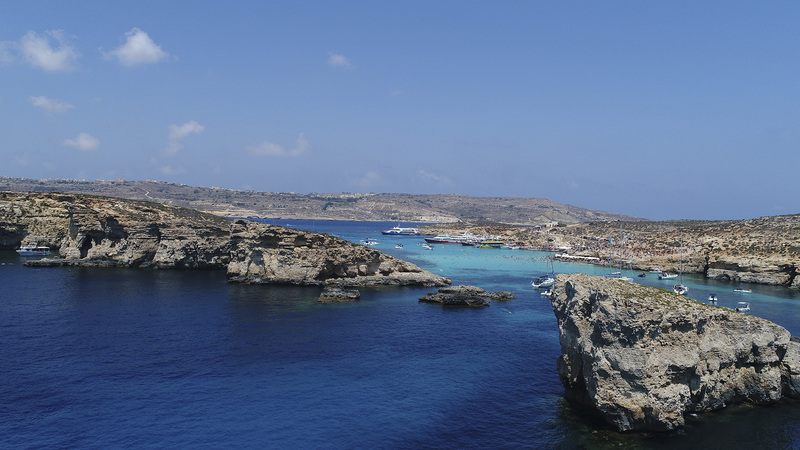 Blue Lagoon is situated in Comino, an island between Malta and Gozo. The crystal clear waters in Blue Lagoon reflect the blue sky with a lovely cyan as well as let you see the pure white sand bottom of this part of the Mediterranean Sea. Blue Lagoon is an ideal place for swimming, snorkelling, scuba diving or just for relaxing on a yacht. We at Melita Marine Group can offer you various yachts to choose from for a day charter in Malta to visit the amazing bay, Blue Lagoon. Anchor Bay is mostly known for the movie starring Robin Williams in the 1979 – Popeye. 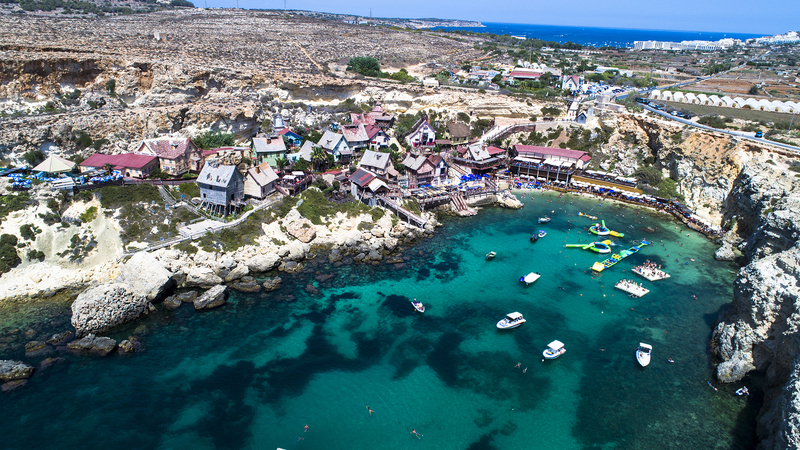 After more than 35 years, Anchor Bay (Popeye Village) is very famous with tourists. 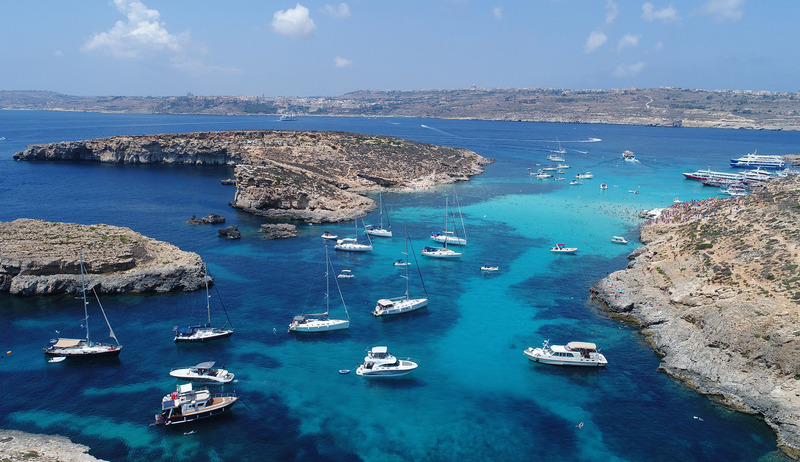 When renting a boat in Malta we suggest our clients to visit this picturesque bay. Although the waters here are generally calm, the bay is suitable only for good swimmers.